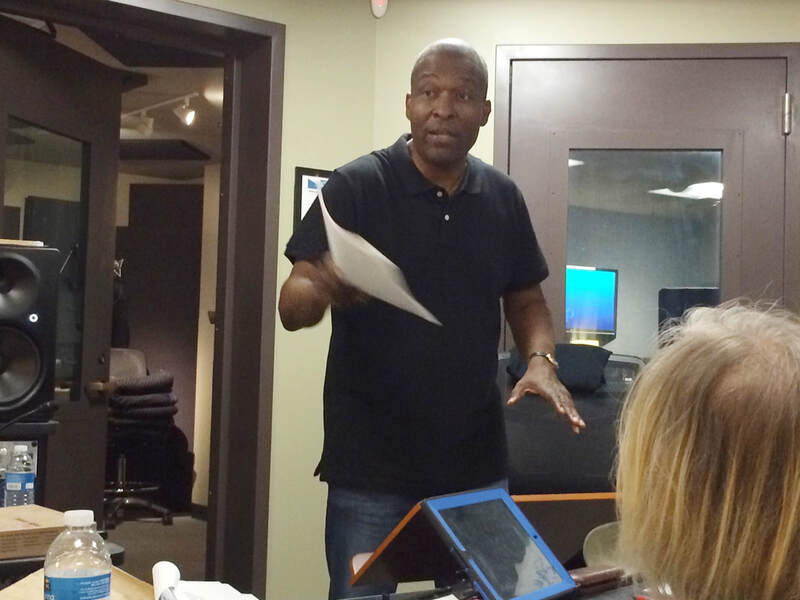 Rodney Saulsberry's Voice Over Intensive Workshop! 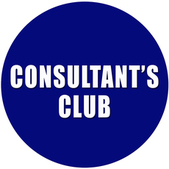 ​This is your chance to get coaching in the top genres in voiceover today that include commercial, narration and promo. Get professional advice from one of the most successful veterans in the business today. All of your directed readings on mic will be recorded and available after the workshop. ​What You Get in This Voice Over Intensive Workshop! Click the BUY NOW Button to Pay for the Workshop.